EPISODE 86 Let’s Get This Guy in Front of a Crowd! 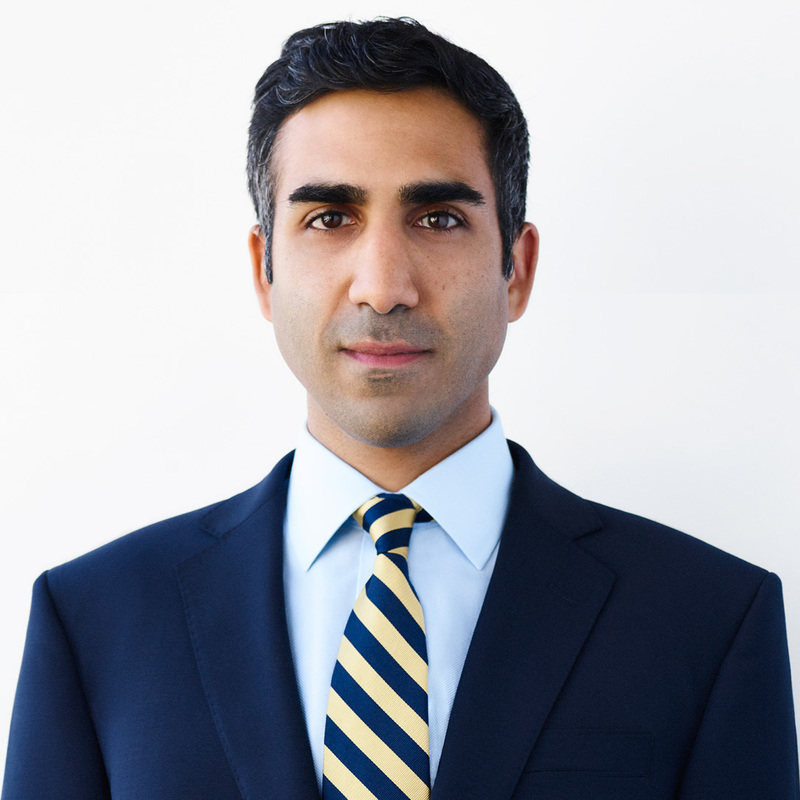 Omar Vaid is running for Congress. He’s a Democratic candidate in District NY-11 which covers Staten Island and part of Brooklyn. As the son of immigrants and a Union member, Omar felt it was time to bring more diversity to Washington representing his city. In what is historically a Republican district, with more union members per capita than any other in the state, Omar plans to prove that diversity, worker’s rights and a commitment to our teachers and students is a win for Staten Island (and a tiny slice of Brooklyn) and for the country as a whole. Tune in to hear more about how you can get involved and why you’ll be hearing a lot more from Omar in the future.